According to Reuters, two top U.S. senators launched an investigation into rising insulin prices on Friday, sending letters to the three leading manufacturers. 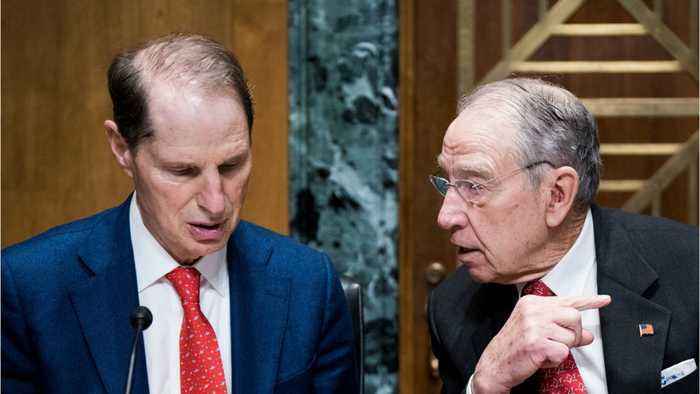 Republican Senator Chuck Grassley and Senator Ron Wyden are seeking answers as to why the nearly drug’s cost has rapidly risen, causing taxpayers to spend millions of dollars a year. 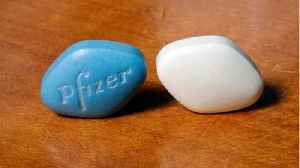 Eli Lilly’s Humalog, for instance, rose from $35 to $234 per dose between 2001 and 2015, a 585 percent increase. 18, 2018 FILE PHOTO APRIL 26, 2017, PHOTO DEC.
19, 2018 FILE PHOTO OCT. According to a report by Reuters, United States lawmakers called drug pricing practices 'morally repugnant' and told pharmaceutical executives they don't to hear them blame others for high prices, at a..